The following message from Greater Manchester Police. 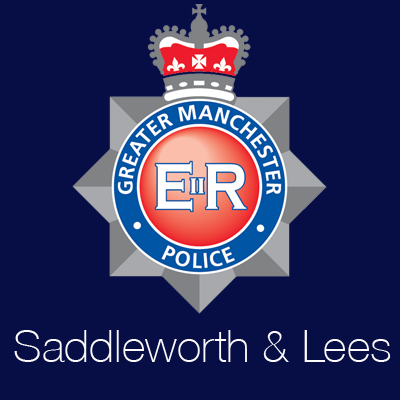 Assistant Chief Constable Rob Potts of Greater Manchester Police, said: “Our thoughts remain with all those affected by the horrific events in London yesterday. “The profound impact of these attacks has been felt across all our communities and I want to send out a strong message to everyone that we must stand together, remain vigilant and live our lives as normal. “In light of the atrocities, we have been closely monitoring the situation to determine the appropriate response required here, in Greater Manchester. We are continuing to review our deployments and take all reasonable steps to keep people safe.